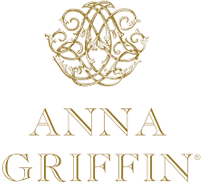 Anna Griffin Inc. is an internationally-known, high-end gift, stationery and craft brand located in Atlanta, Georgia. Founded in 1994 by Anna Griffin, the company made its mark on the gift industry by creating custom wedding invitation kits that could be printed at home. CraftStash stock a whole host of beautiful Anna Griffin craft products that you are sure to love.